I have worked in libraries since 1996 and as a professional librarian since 2003. In that capacity I have had several pieces published in professional journals, including Library Journal, Library Mosaics, the Journal of Access Services, and Public Libraries. I contributed book reviews to Shroud Magazine Book Reviews from 2010 to 2012. I am also an avid gamer and have had two pieces published in the award-winning Knights of the Dinner Table magazine. My story “Gift of the Magi” received third place in the annual “Spec the Halls” contest. 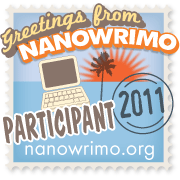 I received an “honorable mention” for my submission in the 2011, 3rd Quarter Writers of the Future contest. I received third prize in the FenCon VII short story contest in September 2010 for my story “Gauntlet”. I received third-prize recognition for my short story “Teo Torriatte” in the North Central Texas College Regional Short Story contest for 2008. Serial Distractions began as a LiveJournal blog in July of 2007. 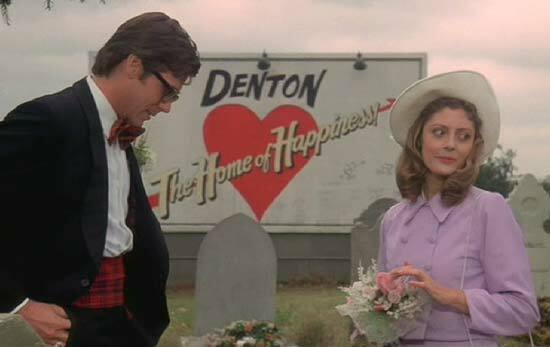 I currently live in North Texas in the lovely city of Denton (“The Home of Happiness“) with my lovely wife and the obligatory demon-spawn cats. When not writing, gaming, or watching cheezy kung-fu flicks, I can sometimes be found in a pub (or the American equivalent) enjoying a fine brew.